This one was just OK for me. 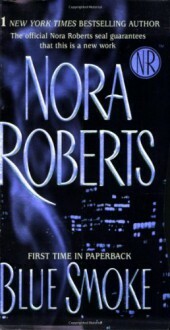 It wasn't my favorite Nora Roberts book. I think I prefer her series most.